Four great tips from Focus on the Family, with more on our blog. Your Family in God's Word. 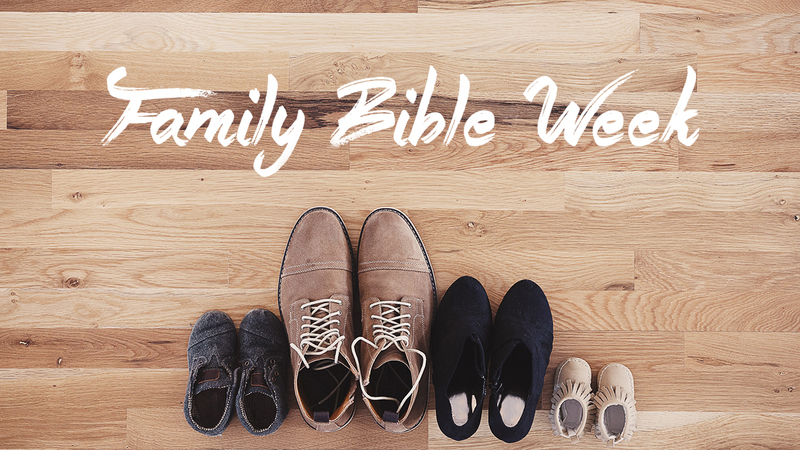 God's Word in Your Family. That's what we all want for our families: a fulfilled life, a growing relationship with Christ. But it's hard to know where to begin — or even to find the time. That's why we pulled together some of our favorite family-building ideas from generous YouVersion partner Focus on the Family. Here are four highlights from our list of seven tips. (Visit the blog post linked below for the full list.) Each one is a quick tip that can help you start — today — setting your kids on the path that will lead them to their own "life to the full." Each tip includes a short explanation to help you put it into practice right away. Ask leading questions that feed your child's curiosity and fuel conversation.